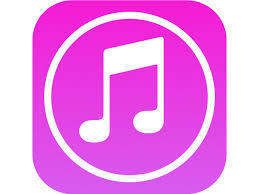 To decrypt a password-protected iPhone or iPad backup in iTunes, your encryption password is needed. What if you don’t know the password? This full guide will show you how to make it with & without the password. 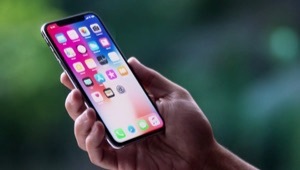 If you ever backed up your iPhone or iPad with iTunes to your computer and encrypted it by setting a password, when you try to restore from the backup or extract data from the backup, you need to first decrypt the iPhone/iPad backup. 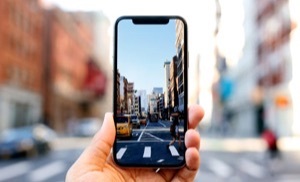 Using iTunes or some third-party applications, as long as you want to unlock the encrypted backup, the encryption backup password is essential. 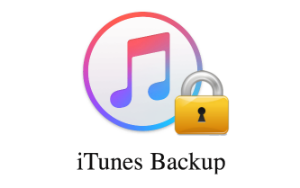 It will be easy to decrypt an iTunes backup with the known encryption password. However, if you forget the password, you may need more time to make it. 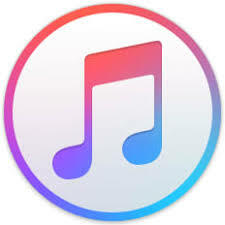 Well, whether you know the password or not, here in this page, we will show you how to decrypt iTunes backup with and without the password. Step 1 Launch iTunes and connect your iOS device to a computer with a USB cable. 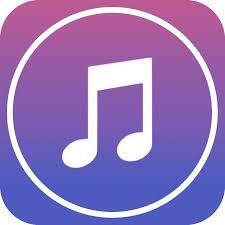 Click the device icon at the top of iTunes window. Step 2 Click Summary, go to “Backups” section, you’ll see the option of “Encrypt backup” is checked. To decrypt it, you need to remove the checkbox. 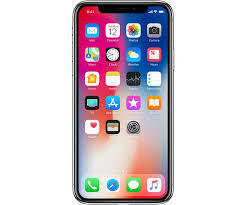 Step 3 A window will pop up and asks for your password, input the password and click on OK, your iPhone or iPad backup will be decrypted. If you forgot your backup encryption password, or just remember part of your password, you may wonder “Can I decrypt my backup in iTunes without the password?” To be honest, the answer is NOT. 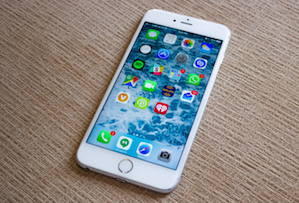 Apple says there is no way to turn off Encrypt Backup if you lose or forget the password. And iTunes doesn’t offer a way to recover iTunes backup password. Currently, Apple provides a way to bypass iTunes backup password and let you create new backups, but it also removes your previous backups. So, it is really impossible to decrypt iTunes backup without backup data losing? Let’s read on. For most users, the most direct way to recover the backup password is to try all possible passwords that you can think of. And you need to check it one by one. You know that a password may have thousands of combinations, so, it’s almost impossible for you to try all combinations, especially when your password is complicated and long. Moreover, after a lot of effort, you may still can’t figure out the right one. Thanks for today’s advanced technology, some professional iTunes backup unlocker software still can help you out. They can check thousands of passwords per second, and make it possible to check all password combinations for you, even your password contains uppercase and lowercase letters, numbers, special symbols, space and more. That’s not an easy job, they also need some time to find out the right one among a huge amount of combinations. The recovery time depends on the length and complexity of the password. If you can remember part of your password, the time will be reduced. So, currently, almost all iTunes Backup Unlocker tools in the market are charged and all of them will cost you more than $20. 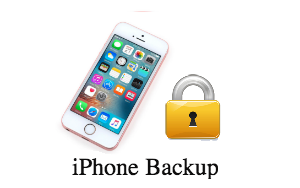 However, here in this part, we will share you a FREE iTunes backup unlocker software – PhoneRescue. 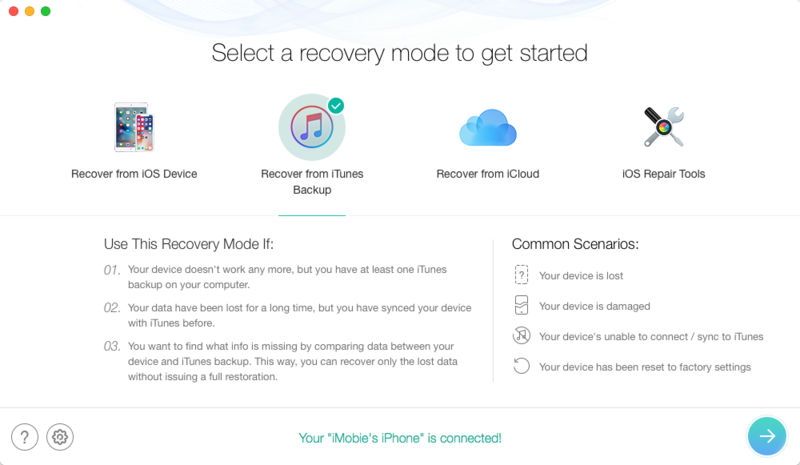 PhoneRescue is a professional iOS & Android data recovery software, which dedicated to helping users recover lost data and fix various annoying smartphone issues. 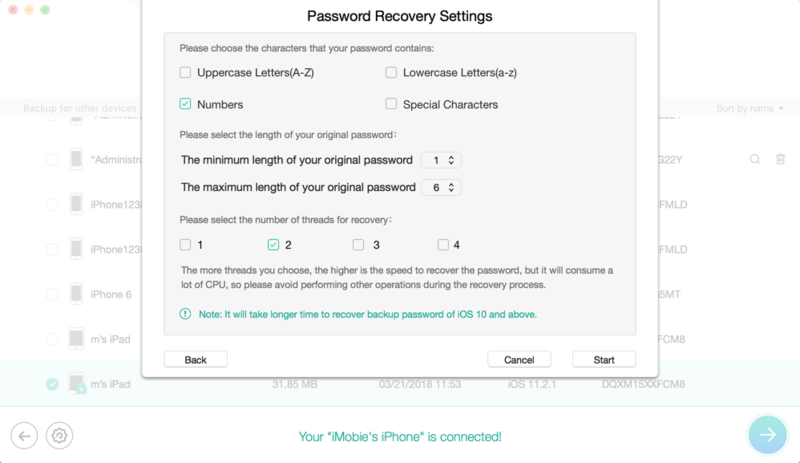 PhoneRescue for iOS is mainly designed for iOS users, recently, it adds a new function of cracking iPhone backup password. This function is totally free for you. Next, let’s see how to decrypt iTunes backup without password via PhoneRescue for iOS. 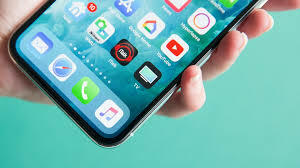 Step 1 Download and install PhoneRescue for iOS on your computer > Select recover from iTunes Backup and click the arrow button. Step 2 Select one encrypted backup you want to decrypt, follow the prompts and click on “Forget Password”. Step 3 Set some info about your backup password, the more you remember, the quicker you’ll recover your backup password. Then click on Start. Step 4 Waiting for the crack process patiently till it successfully find out your iTunes backup password. 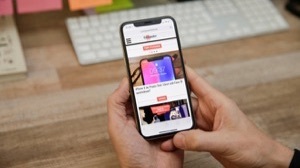 Besides this, after cracking your encrypted iPhone backup password, you can also use PhoneRescue for iOS to preview and extract data from your iPhone backup to your device or computer directly. After reading this guide about how to decrypt iTunes backup with and without password, you can unlock your encrypted iTunes backup and make use of it freely. 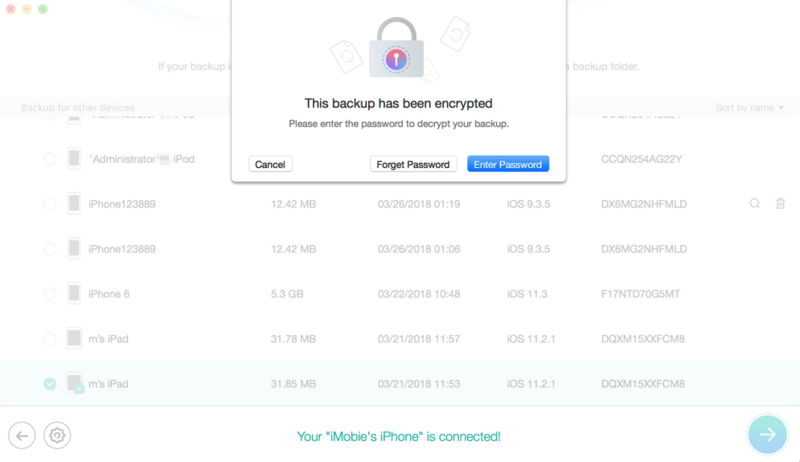 If you still have problems with decrypting iPhone or iPad backup, welcome to leave your comment. If you feel this guide is helpful for you, you can share it to help more people. 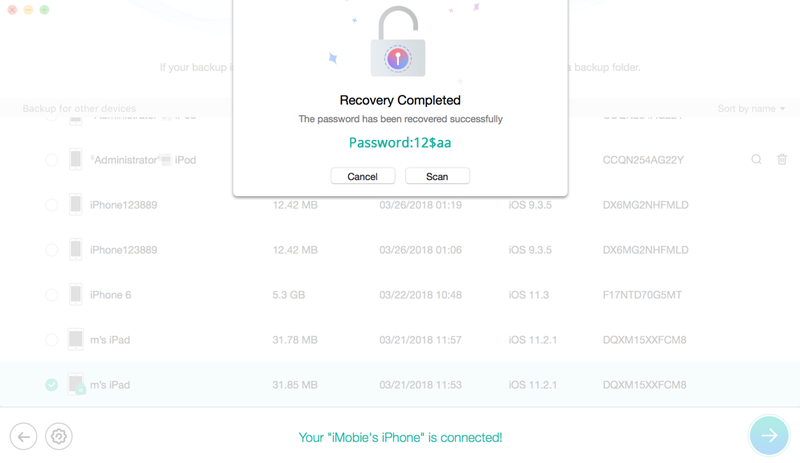 Among multiple paid iTunes backup password recovery tools, PhoneRescue is free for you and really works, why not download it to have a try now?